The Royal Baby #3 Is Here! And It’s A . . .
We’ve been waiting for the royal baby and we received the news early this morning that the Duchess of Cambridge, Kate Middleton, had officially gone into labor with her third child. The news of the royal baby’s impending birth was announced via the Kensington Palace social media accounts today. Well the wait is over! Kensington Palace has announced on Twitter that the Royal Baby is here! While it was rumored that she had considered a home birth for her third child, Kate delivered the baby in the Lindo Wing of St. Mary’s Hospital in London. 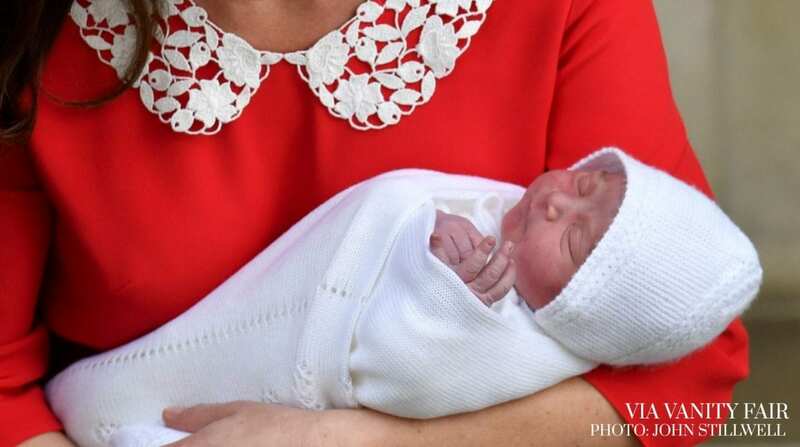 This baby boy is the fifth in line to the throne, falling just after Princess Charlotte and just before Prince Harry. There is still no news on the baby’s name just yet, but once it is announced we will keep you posted. Congratulations to Kate, William and the entire royal family!